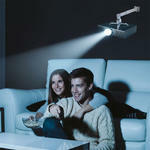 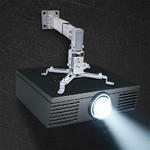 Quickly mount your projector with ease. 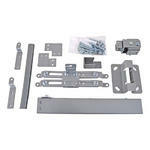 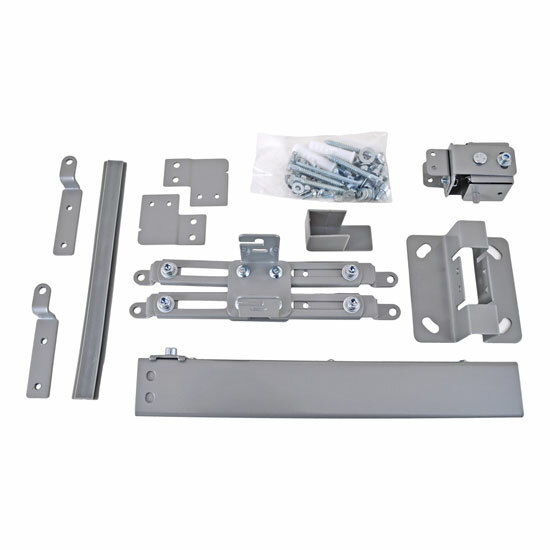 The Pyle PRJWM8 Universal Projector Wall Mount comes with everything you need to place your projector exactly where you need it. 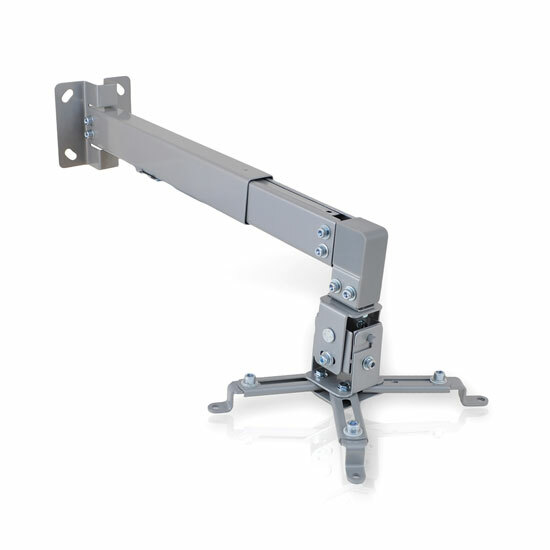 Achieve a wide range of projecting angles with versatile pitch and roll adjustments. 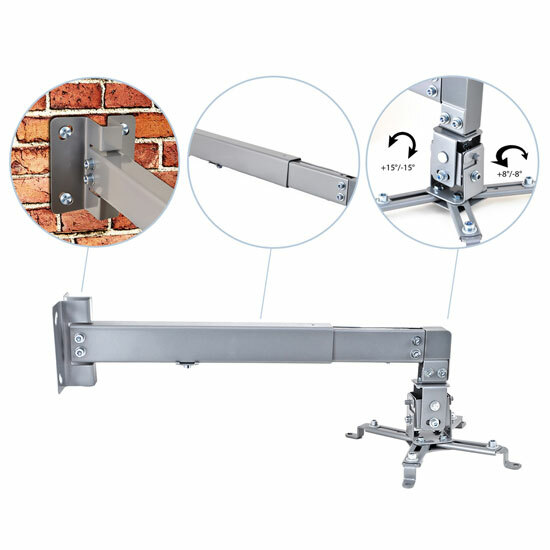 Adjustable bracket with telescoping length extends from the wall so you can mount your projector in more convenient and desired locations. 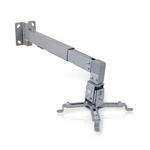 The frame arm of the mount is hollow to allow for the concealment of any wires and cables. 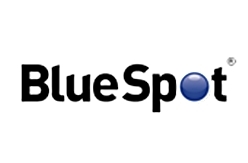 Ensure safety and optimal performance when you properly mount your device. The PRJWM8 Projector Wall Mount kit is perfect for any home, office or classroom and includes all necessary mounting hardware and brackets.